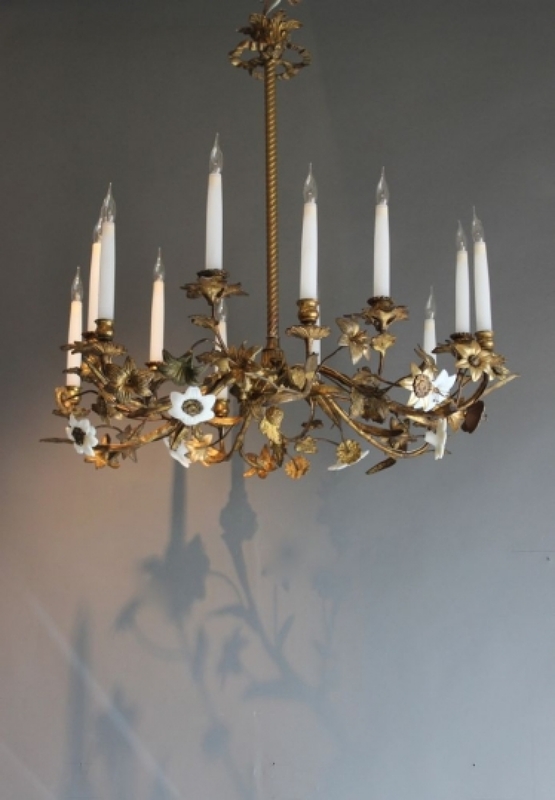 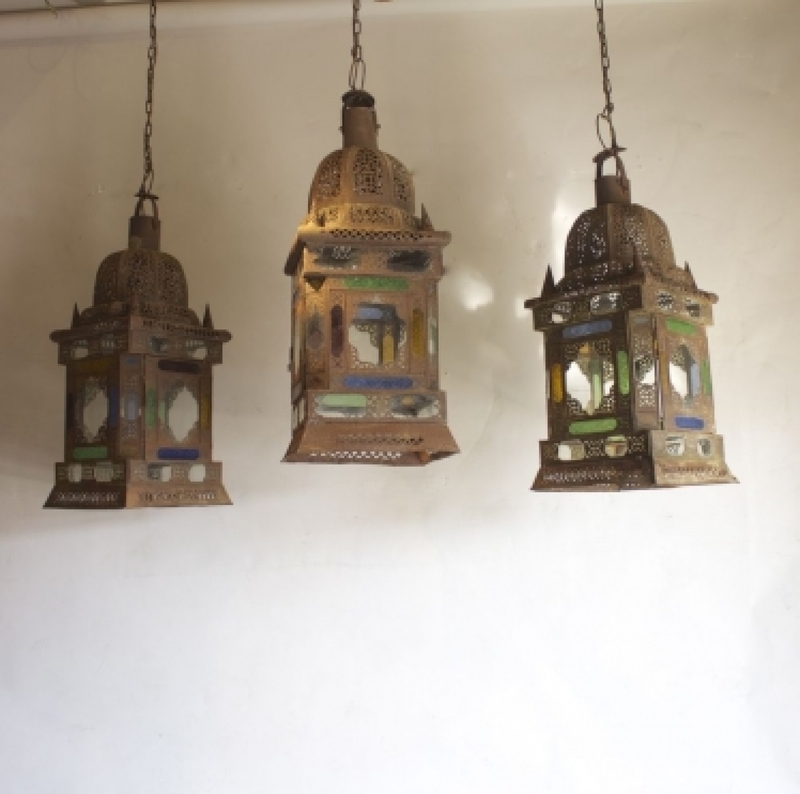 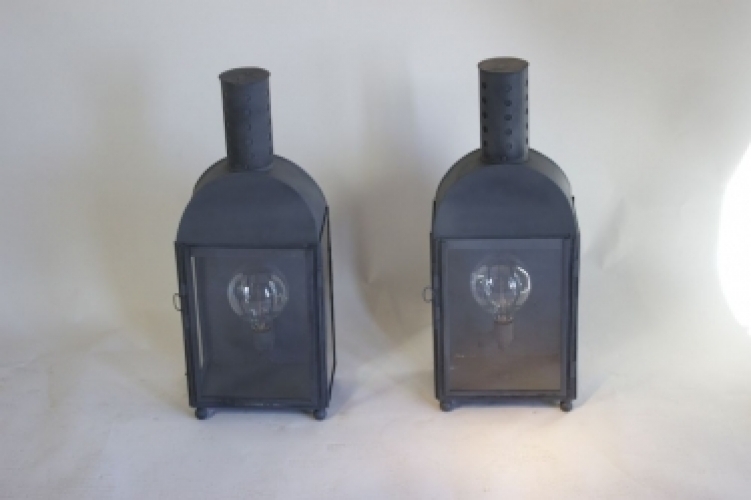 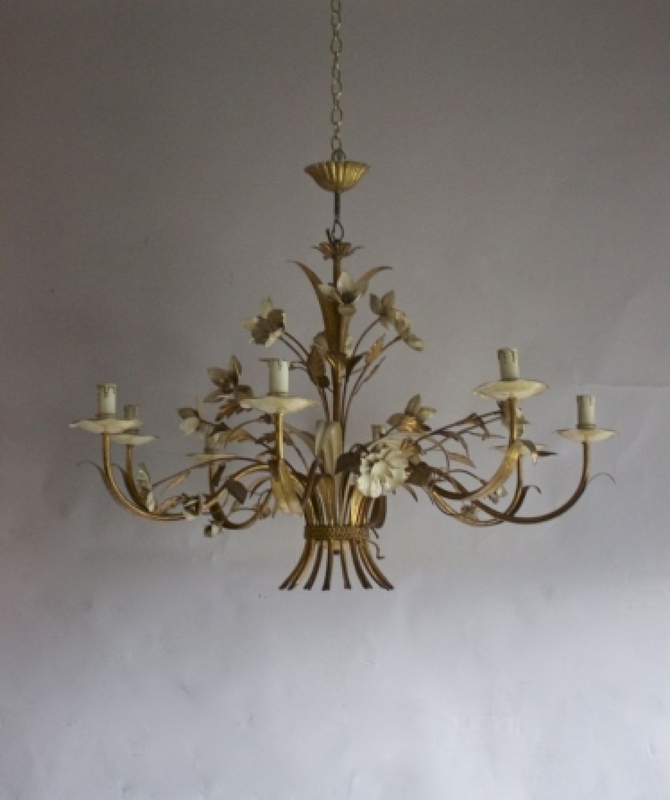 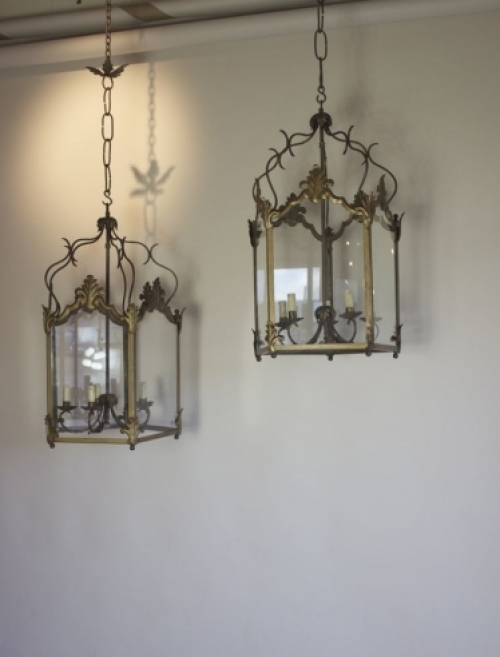 We have several antique lighting options for conservatories, orangeries, garden rooms and for outside. 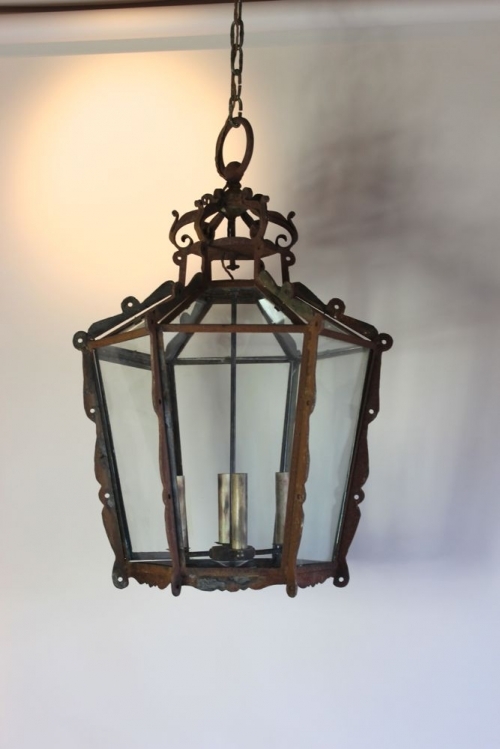 The time we spend in our gardens is so valuable and can be extended by using lighting cleverley, lanterns in conservatories look particularly good and we received from our workshop today this great example or a French iron lantern with an amazing rusty finish. 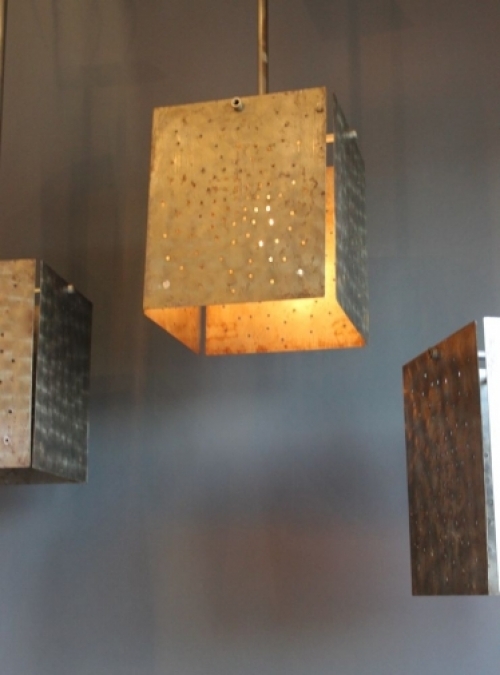 Antique lighting is always softer and gentler and lends itself well to plants, flowers and victoria iron wire work. Be inspired at the forthcoming Decorative Fair in April where we will be showing in our usual place.